Casual Girls for a Movie Date. I hope you all had a great Easter. You can see Vivi's photos with the Easter bunny here. Ours was great though it was a tiring day to tell you the truth. Mommy+Me posts are frequent here. 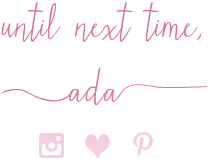 Just last week I did not one but two Easter-inspired posts (here and here). So, of course, during an afternoon spent watching "Beauty and the Beast" with my daughter, we would snap some pictures together. The movie was fantastic by the way. She loved it, as did I. I highly recommend it. It was Viv's first time at the movies and she did great, stayed so well and wasn't that scared. That is saying a lot, since the movie was over two hours. Why are children's movies so long?! 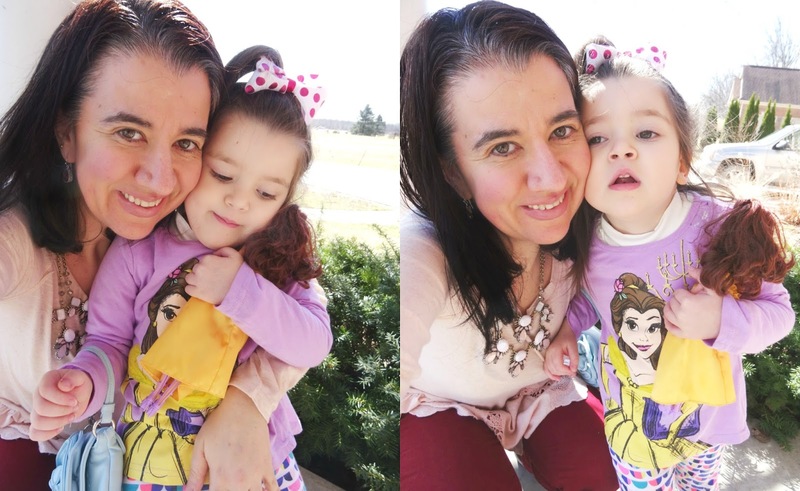 This was the first day where it truly felt like Spring and the high temperatures were about 60 though it was windy, despite all the sun (as you can see from Vivi closing her eyes lol). I decided to pair this Dusty Pink/Light Blush Peplum Tee with my Dark Red Jeans. 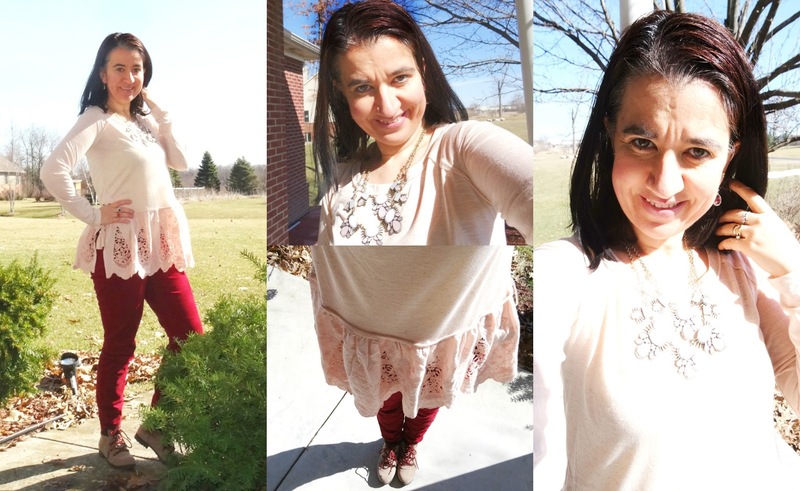 I have had this top from Target in my closet since last Fall and it finally made the blog. It is so light and pretty and the tunic length is great. 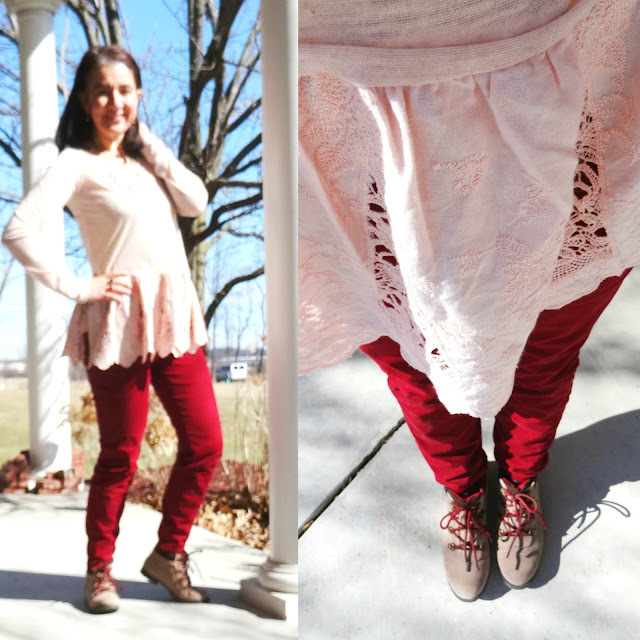 I love the oversized crochet peplum ruffle (I am a huge fan of peplum as my last outfit post also shows) and it has slits on each side which have the lace-up ties in them. My Blush Pink+Ivory Crystal Statement Necklace matched the tee perfectly and I am also wearing simple Amethyst Pear-Shaped Drop Earrings. Vivian of course wore her Belle Graphic Tee and carried her Belle Barbie doll to the movies, that day. Light Pink/Blush Long-Sleeve Crew-Neck Tee w/ Oversized Crochet Peplum: Xhilaration via Target (similar, Steal, love this), (similar, Great Deal), (similar, Splurge). Deep Red/Wine Skinny Jeans: The Limited (similar, Huge Steal), (similar, Steal), (similar, Great Deal, love these), (gorgeous option in velvet, on Sale, my Favorite). Blush+Ivory "Perla" Statement Necklace w/ Large Stones: Perry Street via Rocksbox (gorgeous flower option, Fantastic Deal, love this), (dainty ombre option, Great Deal, my Favorite), (beautiful chandelier option, Splurge, love this). Sterling Silver, Dainty Teardrop Amethyst Earrings: Meijer's (quite similar, love these), (similar in gold-tone, Steal, love these), (similar, on Sale, my Favorite), (similar, Small Splurge). Taupe/Beige Faux Leather Moto Boots w/ Red+Black Twisted Laces: Charlotte Russe (New) (moto style in black, Steal, my Favorite), (similar, come in 4 colors, love these), (quite similar, Steal). Lavender, Long-Sleeve, 'Belle' Graphic Tee: JC Penney's (New). 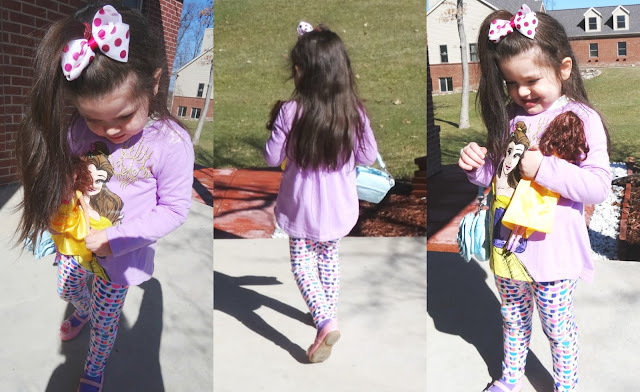 White Leggings w/ Colorful Geometric Shapes Pattern: Cat & Jack via Target (New). Belle "Beauty and the Beast" Barbie Doll: Disney. White Bow w/ Metallic Fuchsia Polka Dots: Wal Mart. Light Blue, Real Leather Rosette Mini Bag: Payless (Very Old). 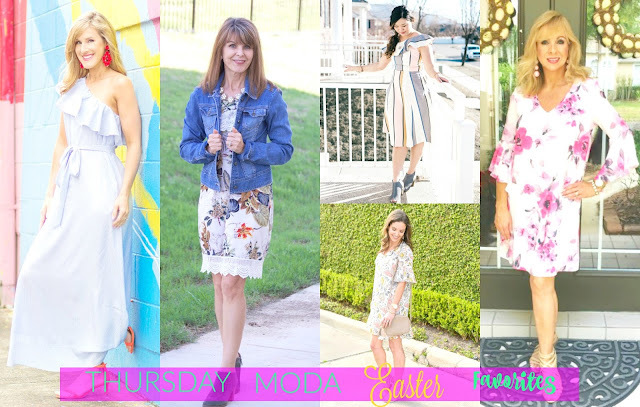 I mentioned on my last Thursday Moda, that I was impressed and inspired by so many Easter-like outfits from my previous linkup, I so I decided to feature 10 outfits - a lot more than my usual 4 or 5. 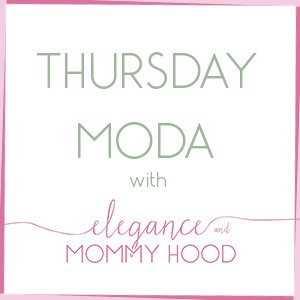 I am featuring the other 5 looks today (below). I love each and every one of these dresses. Clearly these ladies love florals and pastel colors and I spot bell sleeves, ruffles, statement earrings and asymmetric necklines in more than one occasion. Every single one of these ladies have Spring trends covered beautifully. Sarah is in love with 'One Shoulder Stunners' and this Banana Republic Maxi is indeed that. I tried it on me personally and want it badly! Carrie describes her outfit as 'Easter Feminine'. I happen to think that a pretty floral dress looks great with a blue denim jacket for Spring or Easter. Sandy and her own mini Vivian show off 'Pretty Easter Dresses'. Hers also has an asymmetric ruffled shoulder and I love the colorblocking of all the pastel colors. I believe Kim found 'The Perfect Easter Dress'. It is flowy, floral, with bell sleeves, in light colors and 100% silk - one of my current favorites at Loft. Another 'Floral Dress' - this one has orchid pink flowers and KellyAnn looks stunning in it. I love her earrings and sandals too.